Bedwetting can be devastating to the social core of families. While it is an inconvenience in younger children it can drastically disrupt family life as children age. Bedwetting can also be a warning sign for Sleep Disordered Breathing in children. Sleep disordered breathing has been implicated as a primary culprit in the development of ADD, ADHD and other behavioral disorders. 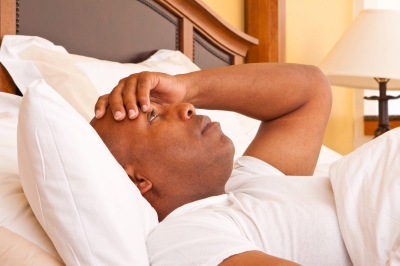 Sleep disordered breathing may be mild and only consist of snoring or it may be severe. The Americn Academy of pediatrics is so concerned with the permanent life changing damage sleep disordered breathing can cause that they now consider even a single apneic event nightly dangerous. Snoring should never be ignored in even the youngest children. The Perfect Start system is designed to correct the environmentally caused epigenetic problems leading to a poor airway in young children. Orthodontics is often used to correct these problems in older children but it is generally agreed that between ages 4-7 is when critical changes in the maturing brain can lead to disorders like ADD, ADHD and Behavioral Disorders and Bedwetting, tooth grinding or clenching and snoring or restless sleep is a critical warning sign. These same airway problems create a need for orthodontics in children who have underdeveloped jaws. In adults we can now use the DNA Appliance to Orthopedically and Pneumopedically grow larger airways and big beautiful smiles. 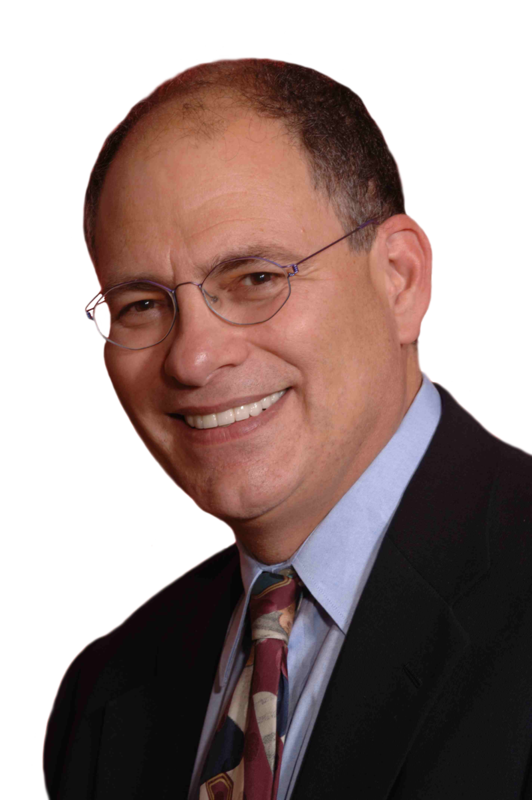 I have been treating patients with Sleep Apnea for over 35 years but until I became aware of the Perfect Start System we have been primarily treating adults and older children and did not have an easy method treating the youngest children prior to development of behavioral and learning problems. The first step in the Perfect Start System is a habit corrector that addresses unconscious habits that develop from constricted airways, insufficient time being breast fed and inadequate muscle development from soft western diet. Crowded teeth and the need for orthodontics is a phenomenom of the last 400 years. Prior to that time malocclusions were almost non-existent. The Perfect Start System is designed to reverse the negative growth and airway developmental changes modern life style has produced in children. Do Not Delay, these changes will not correct themselves. 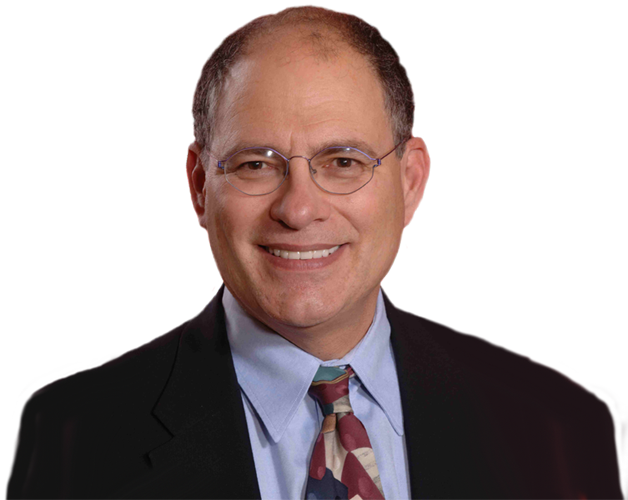 DR SHAPIRA IS A FIRM BELIEVER IN UNIVERSAL SCREENING FOR SLEEP APNEA AND HAS ESTABLISHED SLEEP WELL ILLINOIS LLC . Sleep Well sets up sleep apnea screening programs in physicians offices utilizing paper questionaires and home sleep studies. 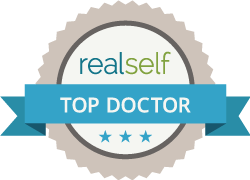 Reserch has shown how dangerous sleep apnea is and Dr Shapira believes the time for universal screening has arrived. According to the study “A Matched Cohort Study of Postoperative Outcomes in Obstructive Sleep Apnea: Could Preoperative Diagnosis and Treatment Prevent Complications?” published in Anesthesiology. 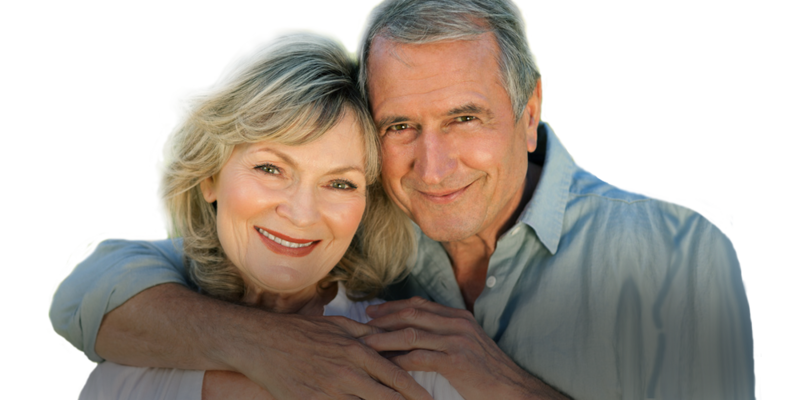 This important study compared the postoperative outcomes in 4,211 patients with OSA. The comparison was whether they were diagnosed with sleep apnea before or after surgery compared to a matched control group of patients who did not have the sleep apnea. 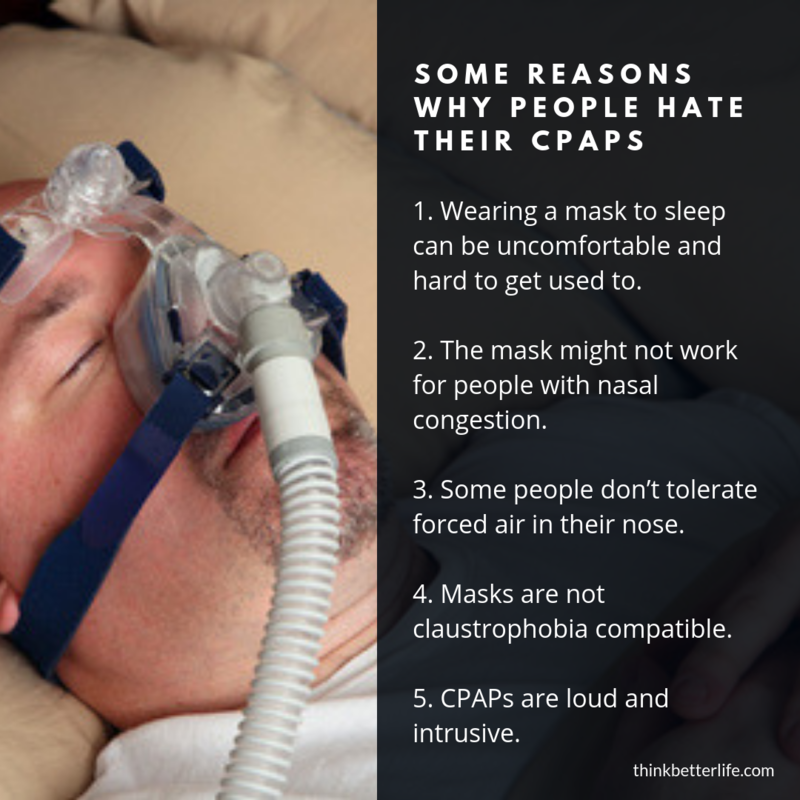 Those who were diagnosed with OSA prior to surgery were prescribed treatment with CPAP therapy. The study showed that patients with untreated OSA were at an increased risk of developing cardiovascular complications and more importantly that patients who were diagnosed and had their sleep apnea treated before surgery were less than half as likely to experience cardiovascular complications such as cardiac arrest or shock. 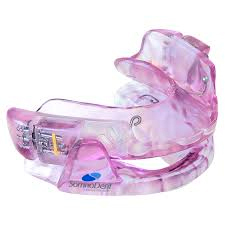 While this study was done with CPAP it is well established that oral appliances will have siilar effects. This would also hold true for respiratory complications that were also twice as common in patients with sleep apnea.